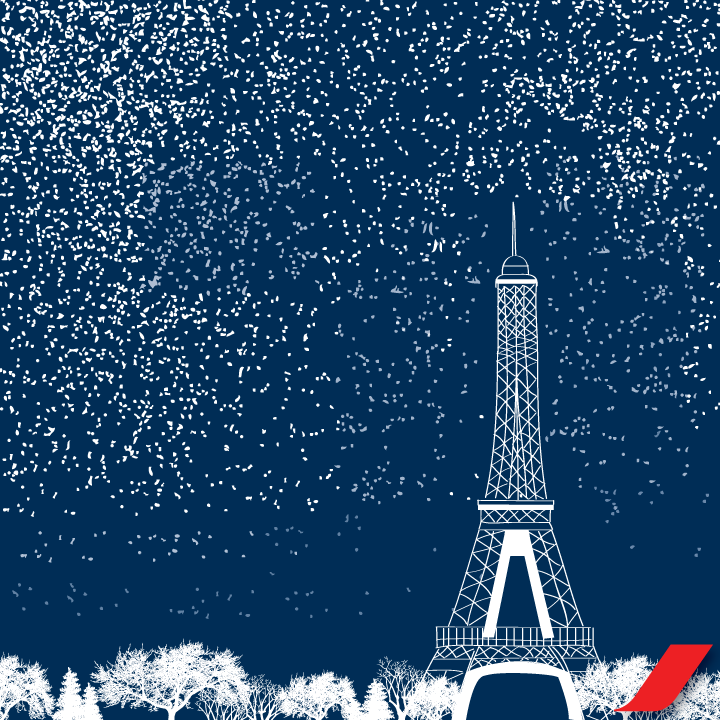 Air France has launched a new competition for its Facebook fans. Everyday, you have to find a new destination. Everyday, a new puzzle to recompose and a new chance at the lucky draw !